Setting the stage for numerous knockoffs, Gears of War 2's Horde Mode was nothing short of spectacular. 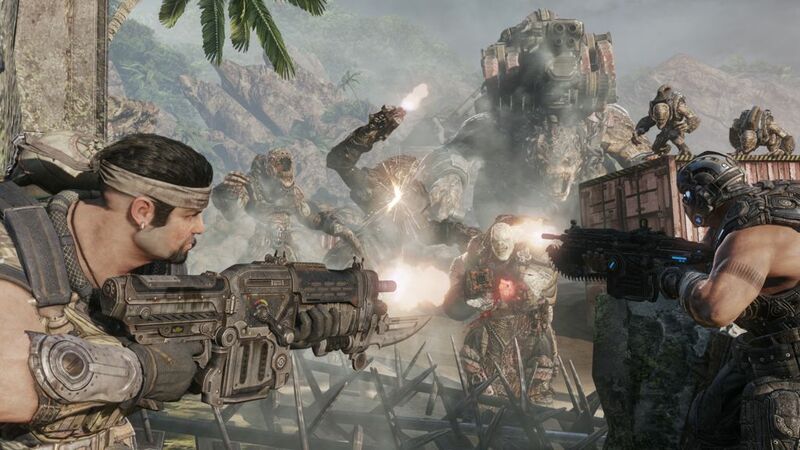 Of course, EPIC is bringing the mode back to Gears of War 3, and you might as well call it Horde Mode on steroids. Below, you can see new details of Horde Mode 2.0 that came out of E3 2011, all of which make us foam at the mouth.